THE PRODUCTS installed by Beacon Solar are warranted for a period of ten (10) years against defects in workmanship and against labor related to maintaining and managing related manufacturer's warranties on the panels, inverters, and electrical and mechanical components of the solar array. 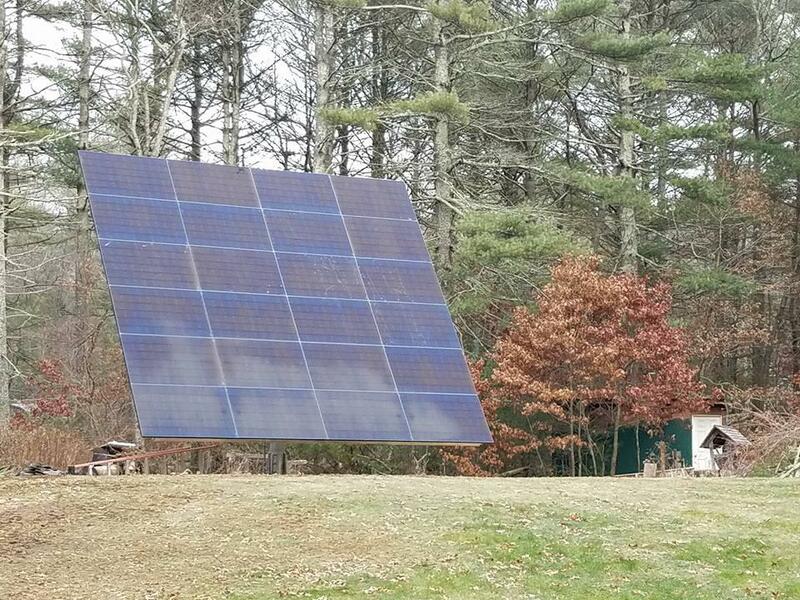 Beacon Solar is a solar installation and maintenance company local to the south shore area of Massachusetts and Rhode Island. Our master electricians and field crews are experienced and knowledgeable. All systems are installed to the latest local, state, and federal regulations. 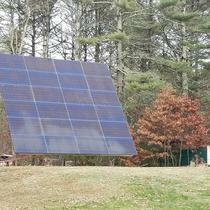 Beacon Solar services all of Rhode Island and Massachusetts. Many people may not be aware but Massachusetts and Rhode Island are considered among the best markets to own a solar array system. There are generous tax credits, production based incentives, and financing options available in Massachusetts and Rhode Island. Let the experienced staff at Beacon Solar explore the options that work best for you. Every project is a little different. Over our nearly ten year history and hundreds of projects installed, we have encountered a wide array of unique scenarios. It is that experience that allows us the qualifications to work for you from the initial meeting through design and finally installation. Other companies typically focus on sales acquisition. They will sell you on a system and then hand it over to a different company for design and installation. Beacon Solar helps guide you through the entire process, reducing cost, time, and hassle. Everyone we dealt with at Beacon Solar was friendly and efficient! They made it easy to get the contracts done with electronic signatures which was a big time saver since we live on Martha's Vineyard! The installation was fast and it was like they were never here!! AND we saw a huge difference on our electric bill immediately! Thank you!!! Mike was very knowledgeable when we were looking at solar; he helped us through the whole process and made choosing Beacon an easy one. The install crew was very neat, quick, and professional.  I would highly recommend Beacon Solar when shopping for solar. "Solar Install on my home"
My experience with Beacon Solar was a pleasant one. Not only were all my questions answered but I was educated throughout the whole process. The install crew were excellent and the whole process was seamless. I am very happy with my system and highly recommend Beacon Solar for your Solar needs.